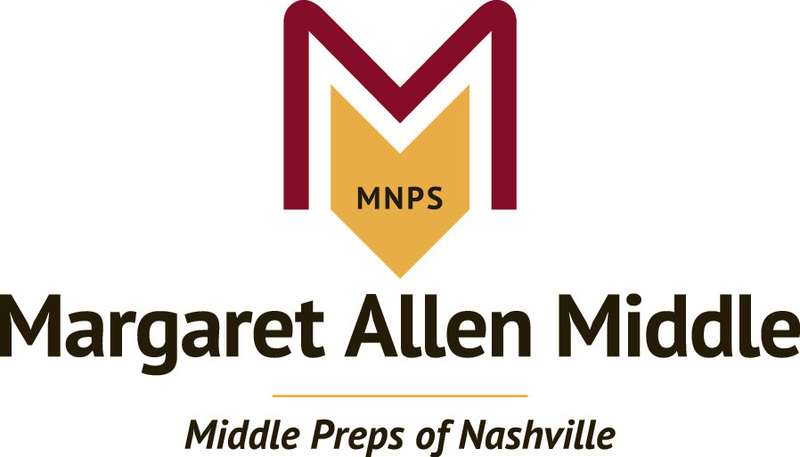 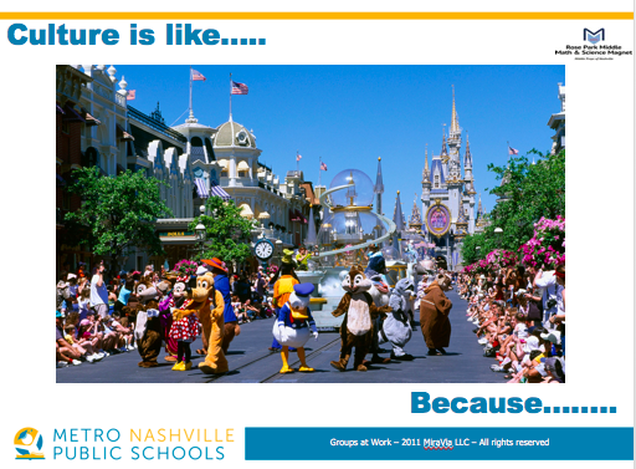 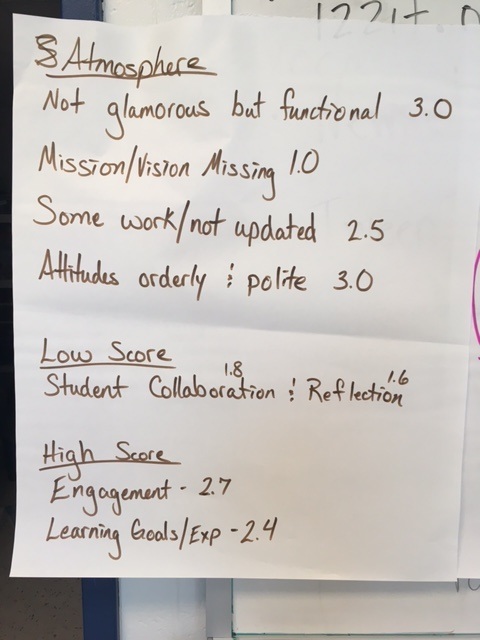 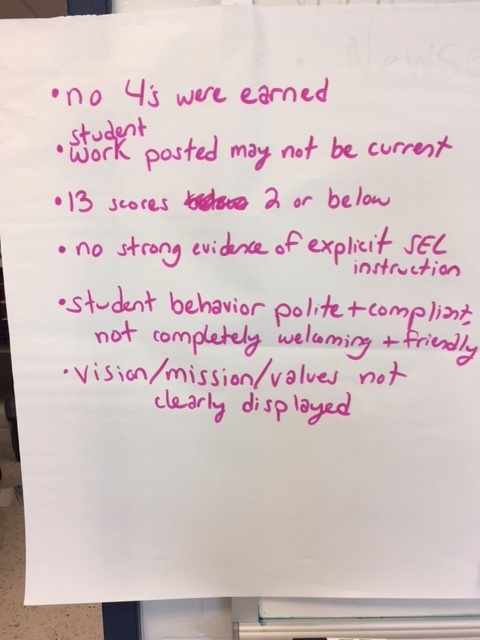 Using the Culture and Climate Rubric and Walkthrough instrument developed by the MNPS Social and Emotional Learning (SEL) department, central office staff members from various departments collected culture data about Rose Park Magnet Math and Science Middle on November 9, 2016. 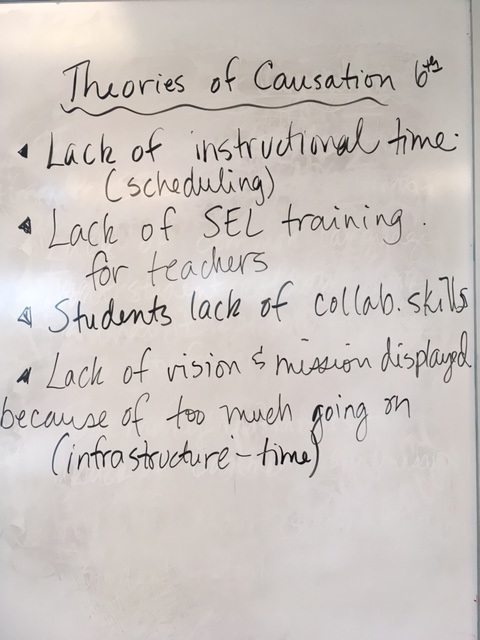 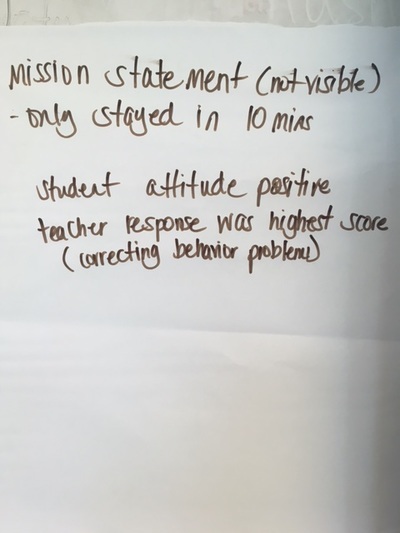 On November 29, 2016, Dr. Margie Johnson used the collaborative inquiry process during common planning times for Rose Park educators to make observations of the data and to generate theories of causation that need further explanation. 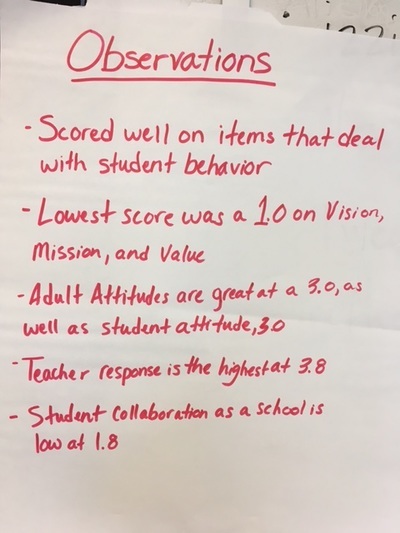 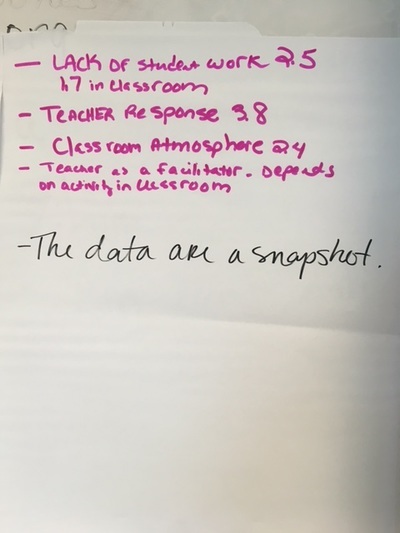 Sitting in small groups, observations about the data were recorded on chart paper. Using the observations, what might be theories causing the observations? 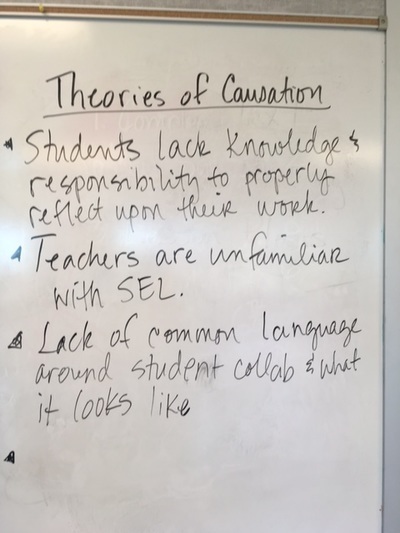 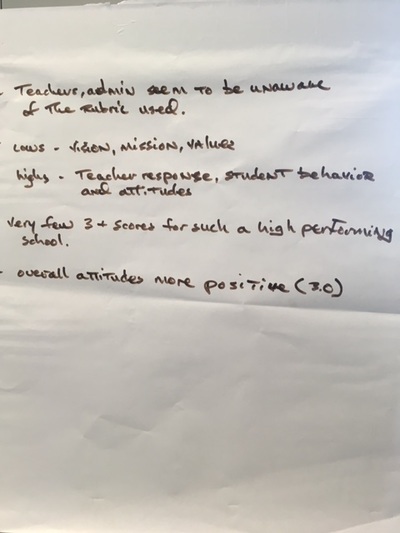 The leadership team will be sharing the generated causal theories with staff and asking them to complete a survey identifying the theory to investigate further. 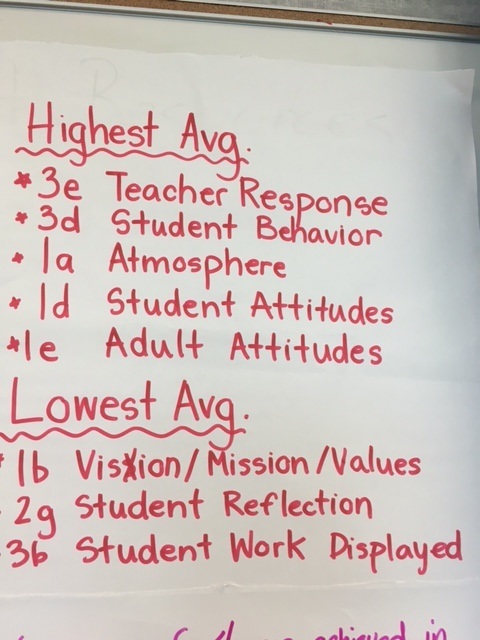 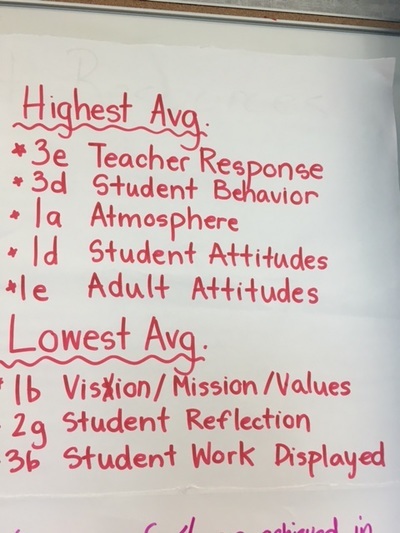 This data will be used to support the January 4th professional development day. 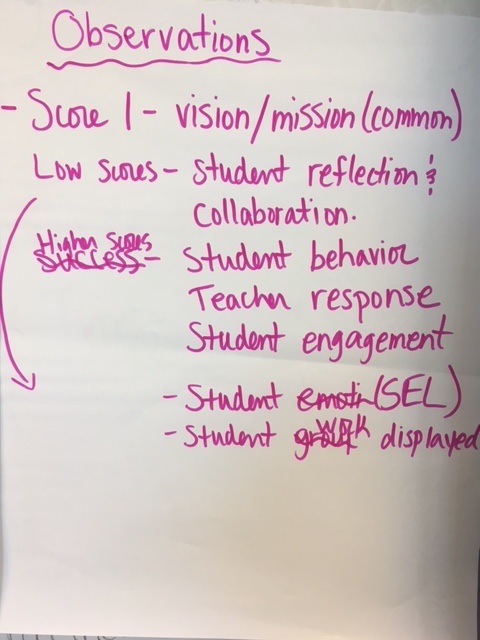 Needless to say, Rose Park Magnet Math and Science Middle is collaborating to ensure student learning and success. Way to go! Click below to access the PowerPoint used during the session. too open ended—left not knowing more—maybe later? 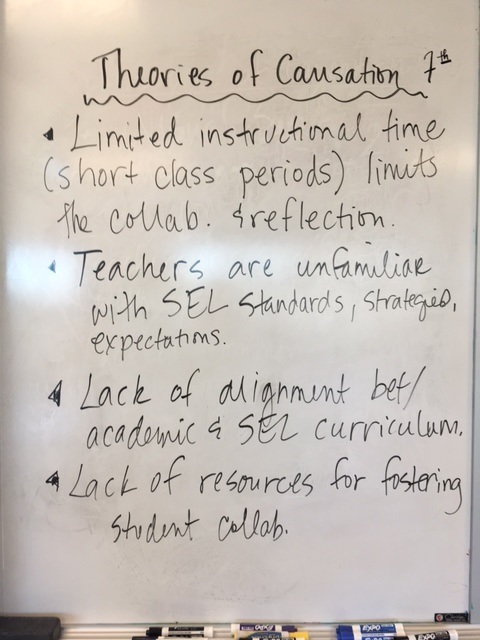 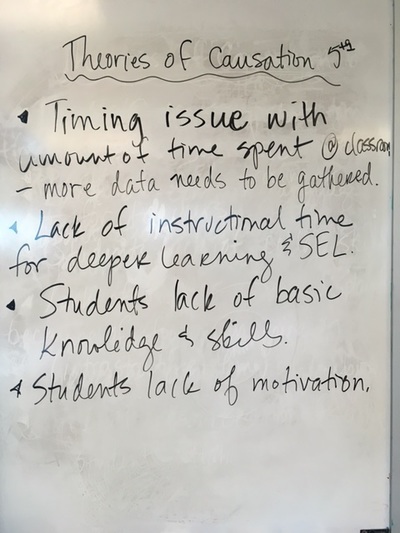 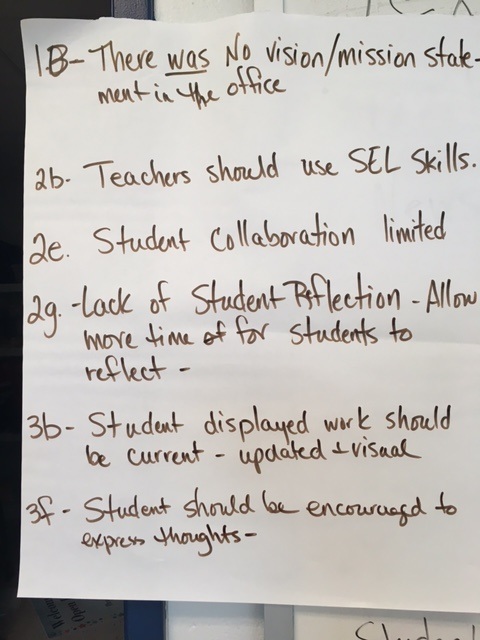 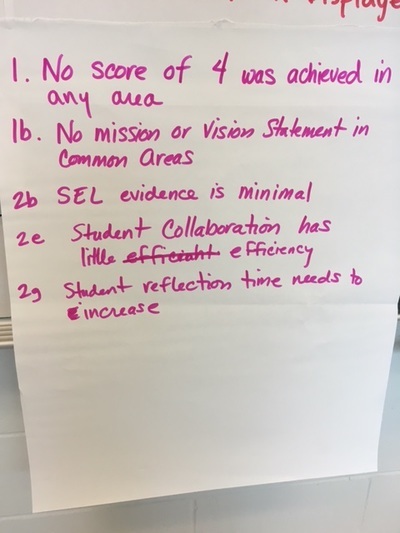 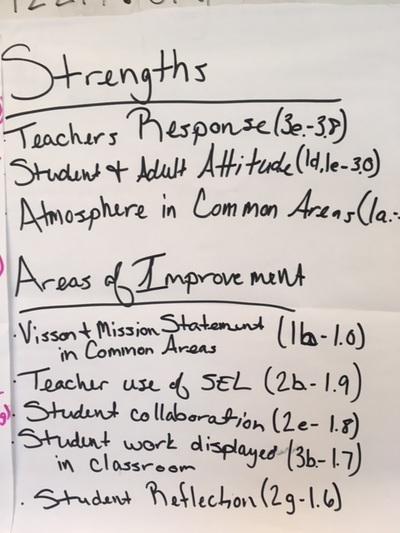 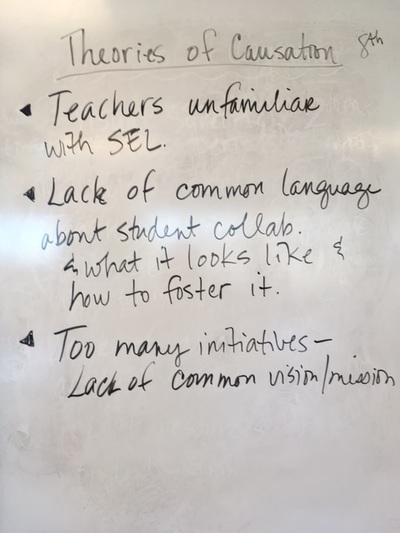 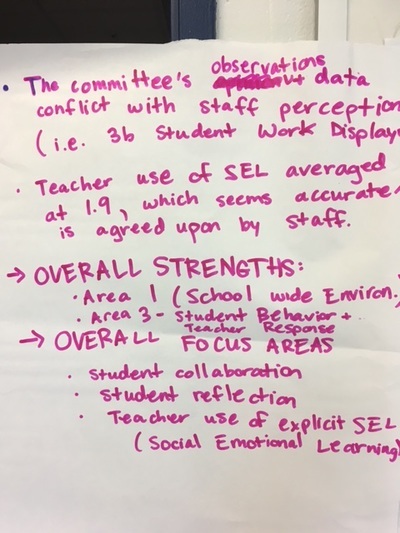 What is SEL? 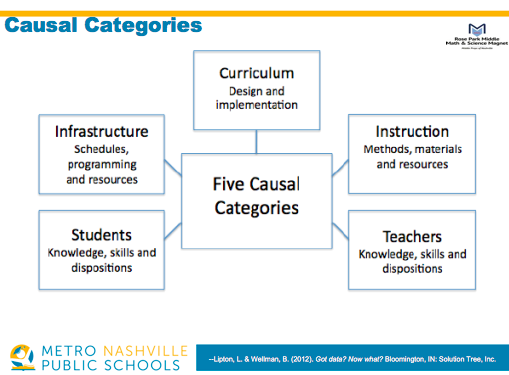 How are we judged on it when we don’t know what it is?